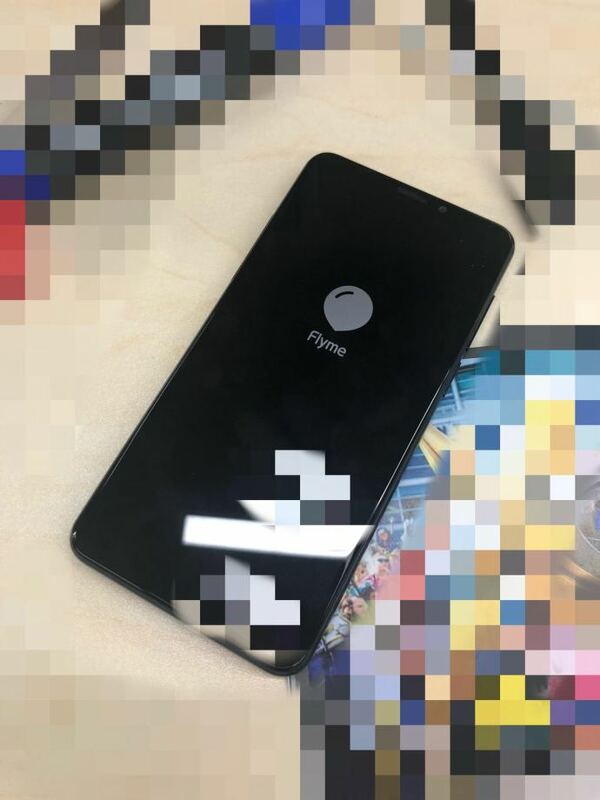 Meizu V8 Images Leaked, Launch Could be Near - Playfuldroid! In the recent, China’s TENAA body had certified the Meizu M813Q smartphone. The TENAA listing had revealed its entire specification and images. 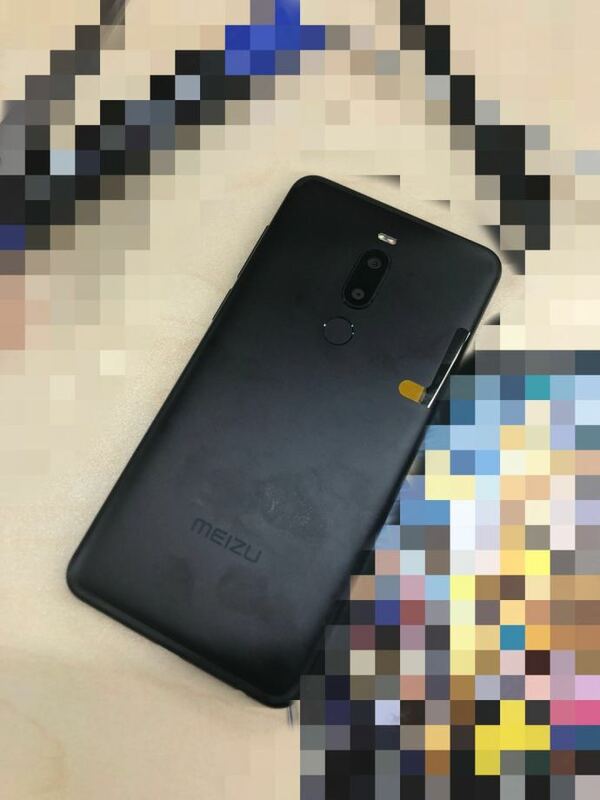 A leakster from China has shared some photos of a smartphone named as Meizu V8. 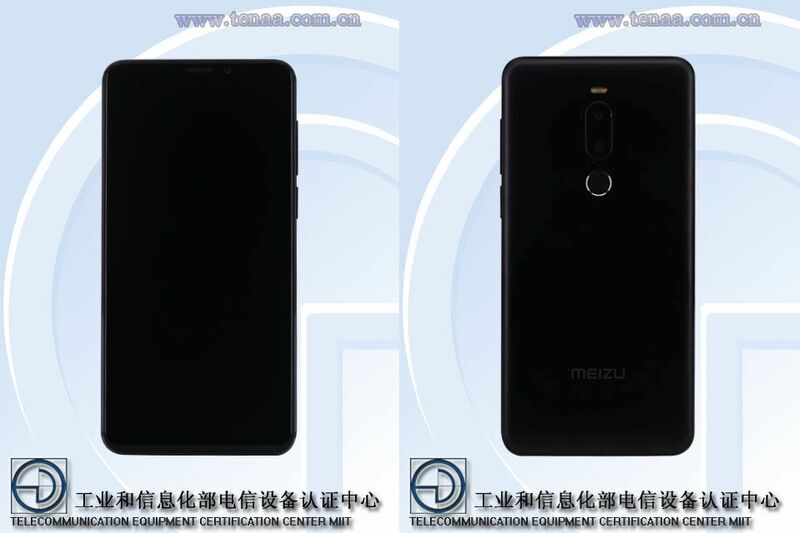 The TENAA images of Meizu M813Q and leaked photos of Meizu V8 match each other. 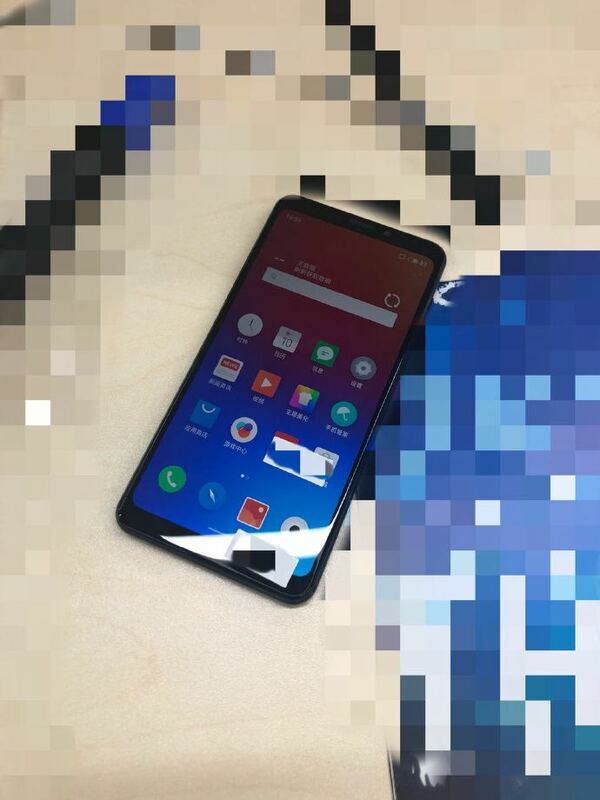 Hence, it appears that The TENAA certified device may break cover as Meizu V8. The TENAA listing of the Meizu M813Q states that its dimensions are 147.58 x 72.68 x 8.1mm and it weighs 159 grams. The handset is equipped with a 5.7-inch LCD display that produces HD+ resolution of 720 x 1440 pixels. It is powered by 2.0 GHz octa-core processor. The SoC is supported by 4 GB of RAM. The Meizu M813Q has an inbuilt storage of 64 GB and it also features a microSD card slot. The handset receives power from 3,000mAh battery. For photography, it is fitted with 12-megapixel + 5-megapixel dual camera setup. It has a selfie shooter of 5-megapixel.